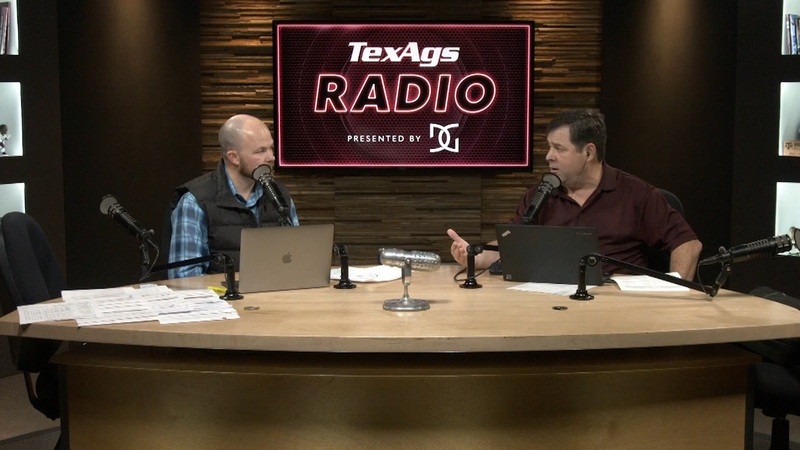 During Friday's edition of TexAgs Radio, A&M baseball color analyst Scott Clendenin joined in-studio to preview Aggie baseball's 2019 campaign, the bevy of left-handed arms and much, much more. I am really ready for more Aggie baseball coverage. Thanks for the segment fellas!